A short while ago I received an offer from Rachel Stinson for an article by her to be published on this blog. I am always interested in guest articles because they can greatly widen the variety of topics here. One of her suggested articles with the title “6 Reasons why Leica is better than Nikon and Canon“ was especially interesting to me. 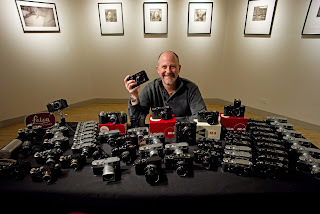 I have written about the difference between Leica and their competition on several occasions, and I was eager to see what opinions others might have. Reading her article was quite interesting, but it also made me aware of an apparent oversight in Leica’s marketing. Most people are unaware of what these differences are about, especially on a technical level. 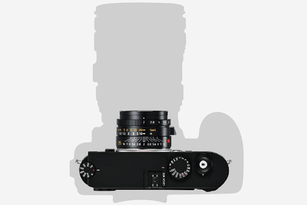 Leica has pointed out some of these differences in the past, but nothing as of late. Subsequently, most opinions regarding Leica are very much subjective, without any hard data. Maybe Leica can shed some more light on this topic in the future. Leica Camera is known for their distinctive cameras, but the industrious brand may set its sight above its original forteー phones. Most of the stuff Leica has ever built works well and continues to be repairable. It is possible to combine old lenses with the new camera body, but you can also carry a cutting edge lens with your favorite worn body. The results are perfectly astonishing with the old equipment. 1. 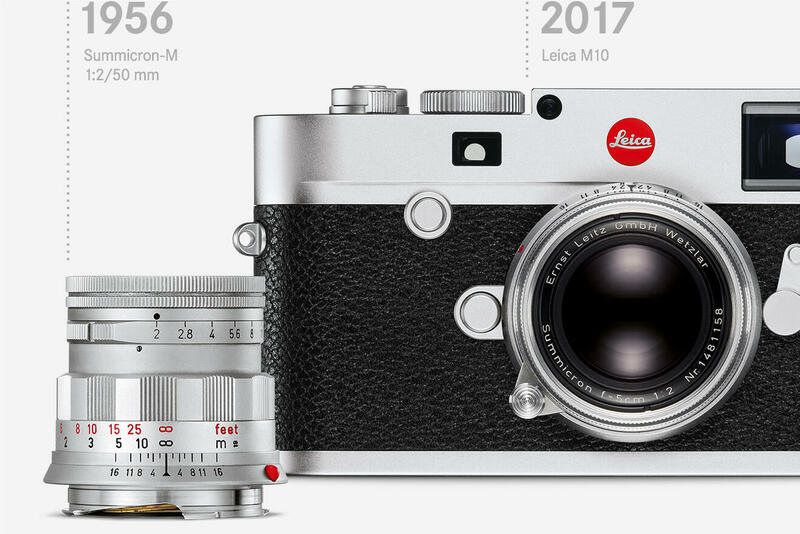 Tradition - Leica has a rich history; their basic rangefinder design has not changed much in the last 60+ years. 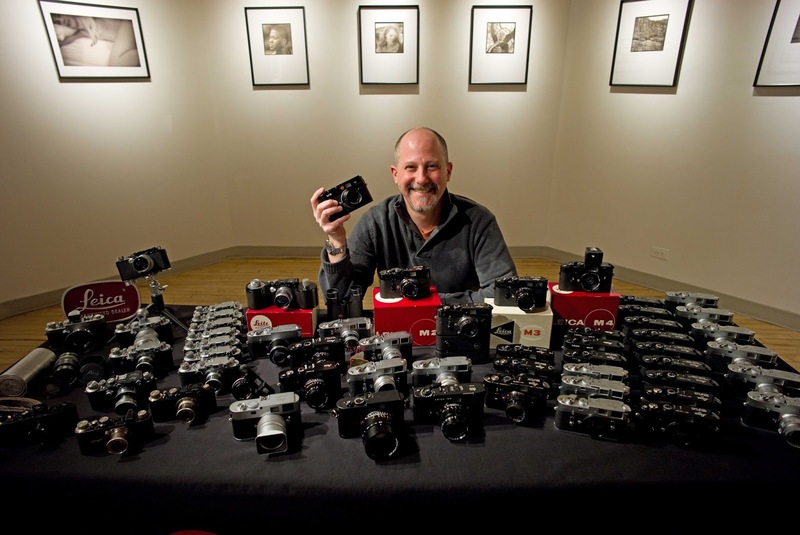 Unlike Nikon and Canon, Leica cameras have done a good job of saving their experience and maintaining compatibility with older devices. Their equipment is expensive, but loyalists appreciate the consistency and relentlessly focus on quality and simplicity. 2. 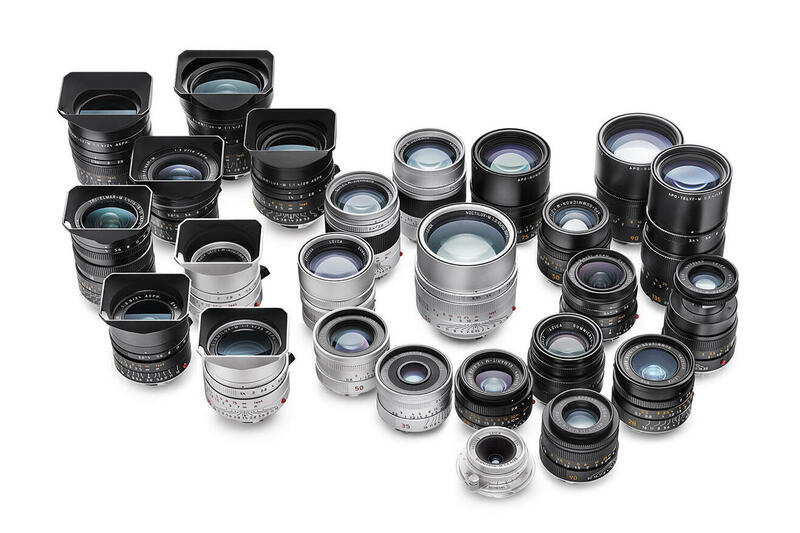 Excellent lenses - Leica lenses have a unique "look" or "signature" that many people love. The truth is that many lenses have a similar aperture, say f/8, but when you start to open it to f/2, f/1.4, f/1, etc., Leica lenses always produces images differently from other brands. Also, Leica lenses are optically good and designated properly than the Nikon and Canon. To say that their lenses are the "best" brings debate, but most people would agree that Leica’s lenses are the best in the world. (For example, 50 mm Summilux-M f/1.4 ASPH). 3. Fit and Finish - The body and lenses give precise construction with much attention to detail. Leica feels good in the hand and feels like a specially designed device, not a toy. 6. Extremely High resolution - The latest digital Leica M10 has an effective resolution that equals or surpasses almost all the full frame (equivalent to 35mm) SLRs on the market including the Canon EOS 5D Mark II. It almost certainly exceeds the efficient resolution of the low ISO 35mm film. If you want or need a better resolution than the Leica M10, digital medium format cameras like the Leica S, Hasselblad, or if you can deal without being digital, the Mamiya 7 is an incredible medium format film rangefinder. Apart from Leica Camera, you can buy other products from Zetronix as they have good quality videoglasses and WiFi nanny cams. Don't get me wrong I'm a Leica user but who writes these things... "including the Canon EOS 5D Mark II" so the latest M10 beats a 9yr old Canon, yup I should hope so. I don't disagree at all, but please, don't kill the messenger. I agree, putting the EOS 5D Mark II is confusing. 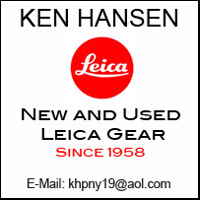 If you are titling it, Leica is better than Canon, and your going to compare resolution of the latest Leica M10 to a Canon camera, then it's only fair to compare to the latest offerings from Canon. For example the 5D Mark IV, which is 30 Megapixels. But since both the Canon 5D Mark IV and the latest Nikon D850 have much higher resolution, then I don't think Leica wins in this comparison. Looks like the article needs to be revised. Sorry, but this is a VERY STUPID article! You know nothing about the latest camera developments, so shame on you for writing such nonsense.